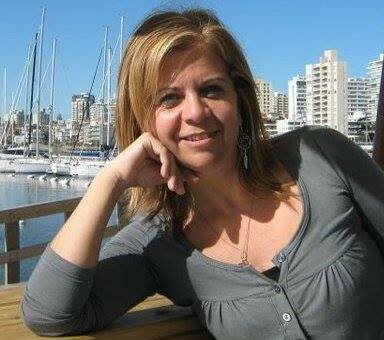 Raquel Silvetti, from Uruguay, is storyteller, author, children Preschooler educator children's stories writer. As oral narrator, she has participated in activities throughout the country, both in rural, urban and Institutes schools for children with different abilities. She coordinates the sightseeing of schools and colleges to the National Library. She goes around rural schools in the country engaged in an activity of storytelling stage and stimulation to writing. She conducted workshops for teachers on the subject of Oral Narration. She also visits rural schools narrating tales encouraging reading traveling around the country. Here you can watch an interview about her work.